The European Parliament has adopted a resolution urging an international investigation into the death of Russian opposition leader Boris Nemtsov. MEPs believe that Nemtsov’s death is “most significant political murder in recent Russian history,” according to the text of the resolution, which was adopted Thursday. The motion "requests an independent international investigation into the murder" and suggests that the OSCE, the European Council and the UN could play a role in the probe. Russian law enforcement authorities have already stated that they would be against any interference into the investigation. 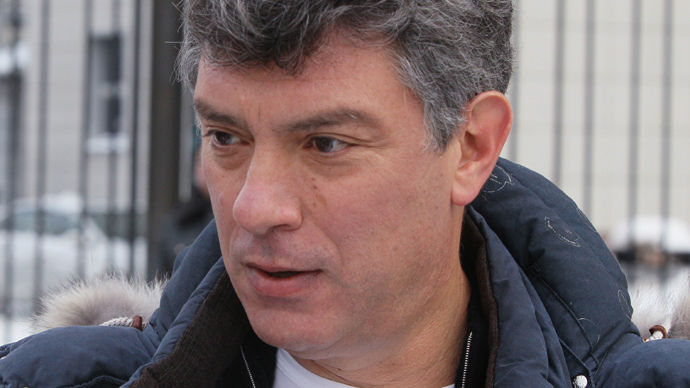 Nemtsov, a prominent opposition leader who headed the RPR-Parnas liberal party, was shot dead near the Kremlin in central Moscow late on February 27. Just over a week later, Moscow police detained five men suspected of having carried out the killing. 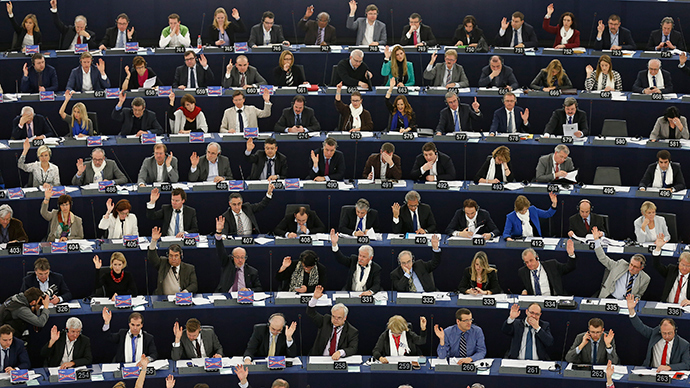 European lawmakers have also condemned Russia for denying entry into the country to some European figures, including a senior MEP, to attend Nemtsov’s funeral. The European Parliament resolution claimed that propaganda is turning Russia into a "state of repression, hate speech and fear." Political analyst Aleksandar Pavic said that the resolution contradicted itself on many counts. “This is really the pot calling the kettle black. I mean how freely can you discuss in the West, for example, the lack of clarity regarding the investigation of Charlie Hebdo murders?” he said. Pavic also said the resolution may not be useful for the international efforts to resolve the conflict in eastern Ukraine. The European Parliament resolution is another “attempt to exert pressure on Russia,” said member of the State Duma Franz Klintsevich, as cited by RIA Novosti. He added that he has no doubt the perpetrators of the crime will be identified.